Warm up in Florida this winter! 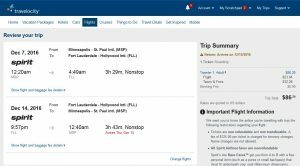 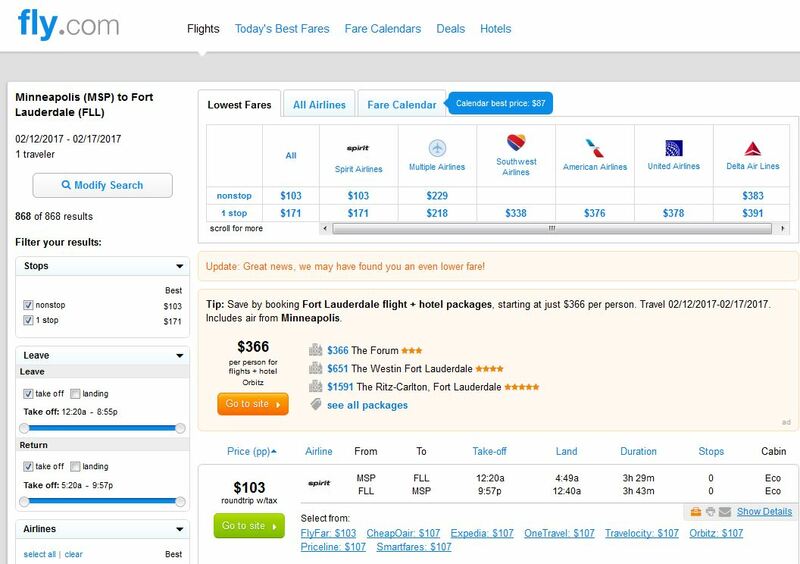 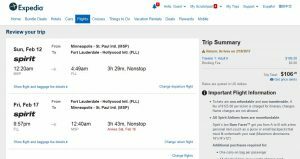 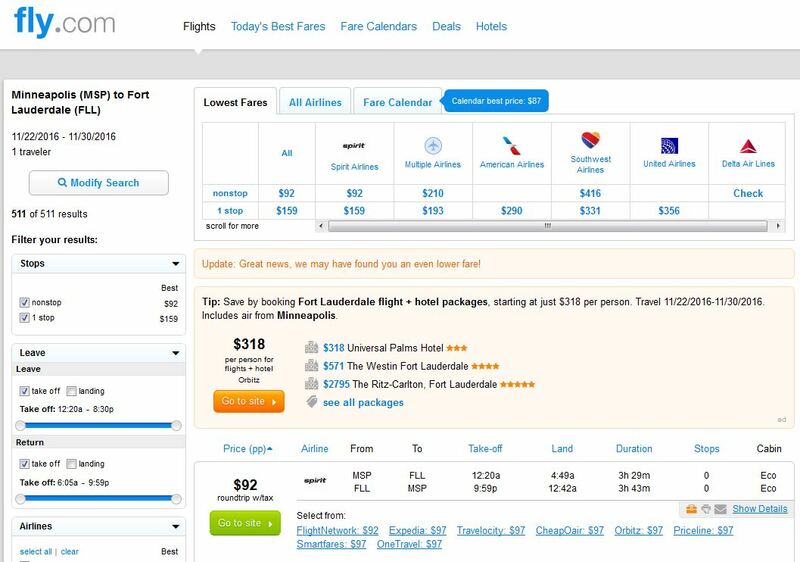 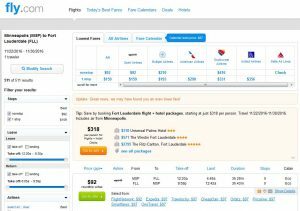 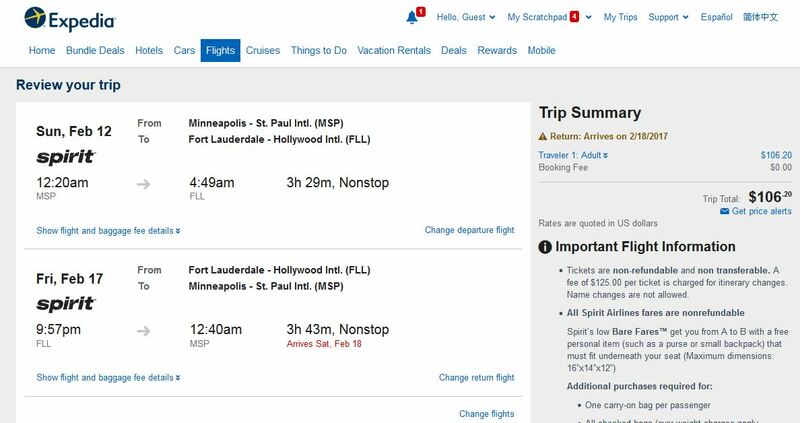 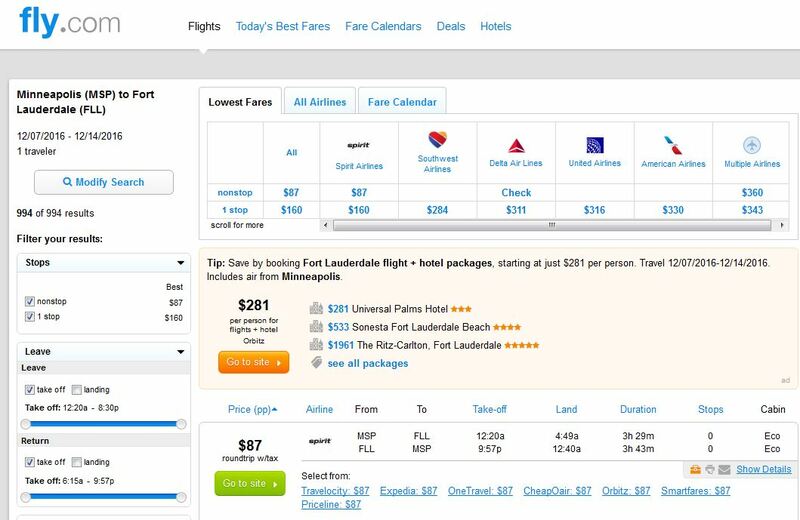 Spirit Airlines is currently offering nonstop flights from Minneapolis to Fort Lauderdale for just $87-$107 roundtrip, including tax. 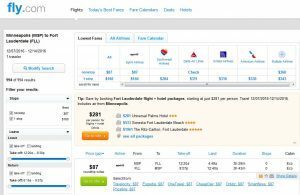 Today’s pricing will save you up to $200 on the usual cost. 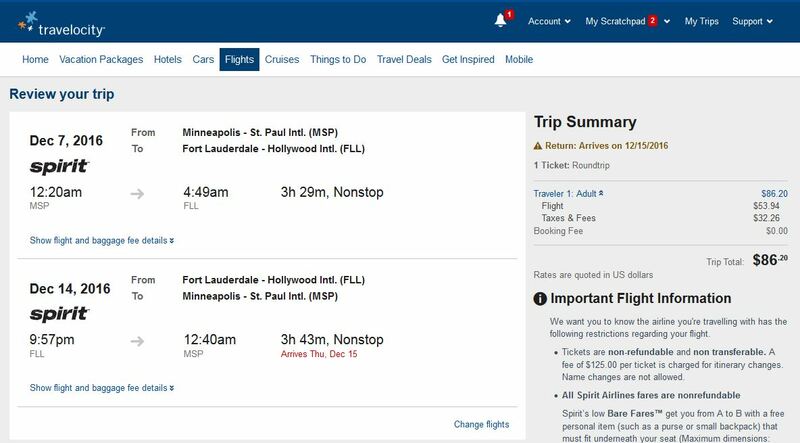 Travel Nov. 11 to Feb. 21, including travel over Thanksgiving. 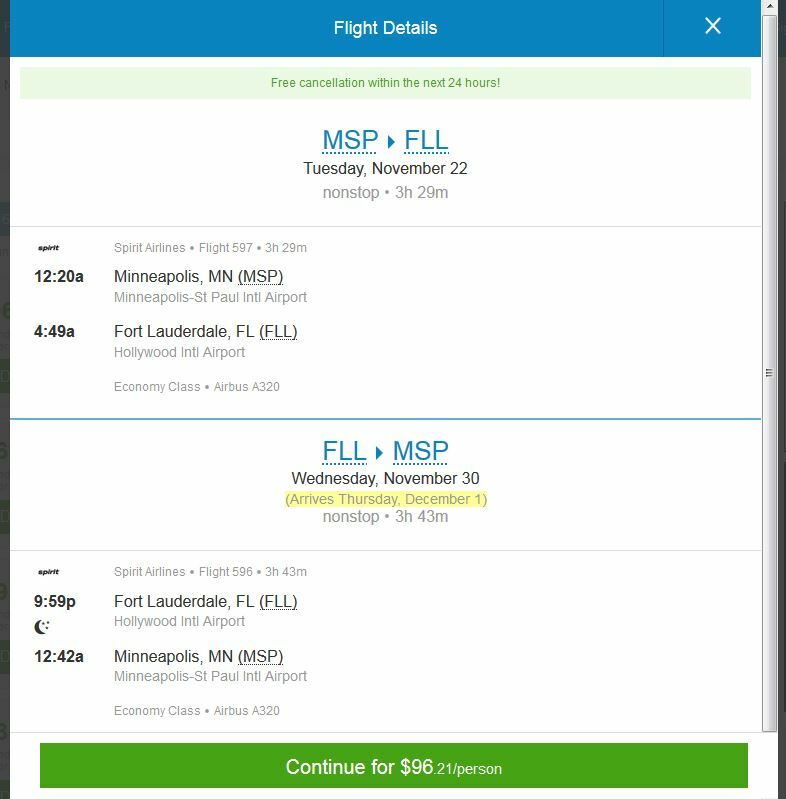 For more cheap fares from Minneapolis, click here.